A walk between the mountains from Capel Curig to Trefriw, in the footsteps of the drovers who would have followed the old road along this route. An excellent opportunity to hear the stories of the drovers and discover more about the wildlife and history of the area. 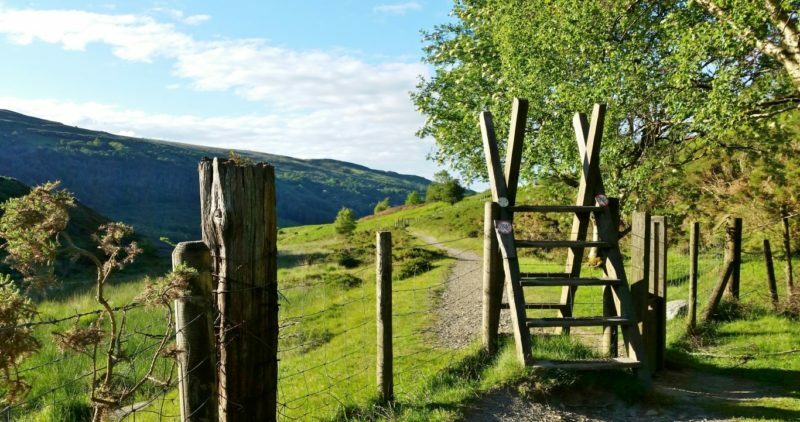 Booking nearly full on this walk, but please note that Sunday’s Walk “Natural History of Snowdonia” with Jim Langley follows the same route in reverse, with transport back to Trefriw from Capel Curig. There are still places available. 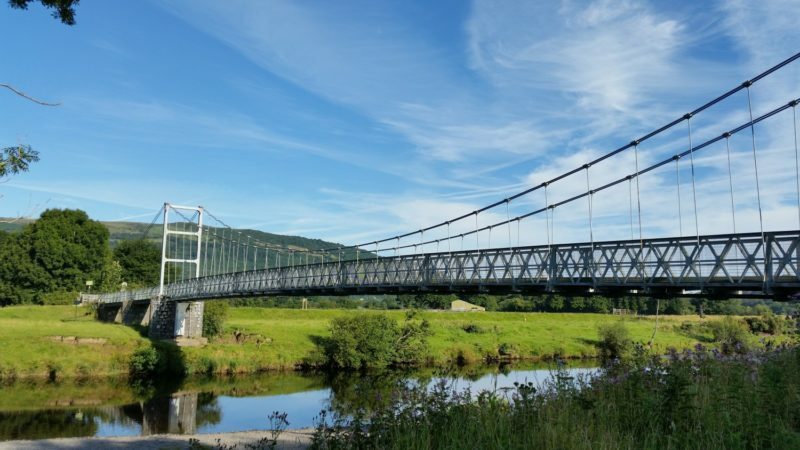 Travel up the Conwy Valley to Betws by public transport, to start the walk back to Trefriw along a high level route through the Gwydir High Park. 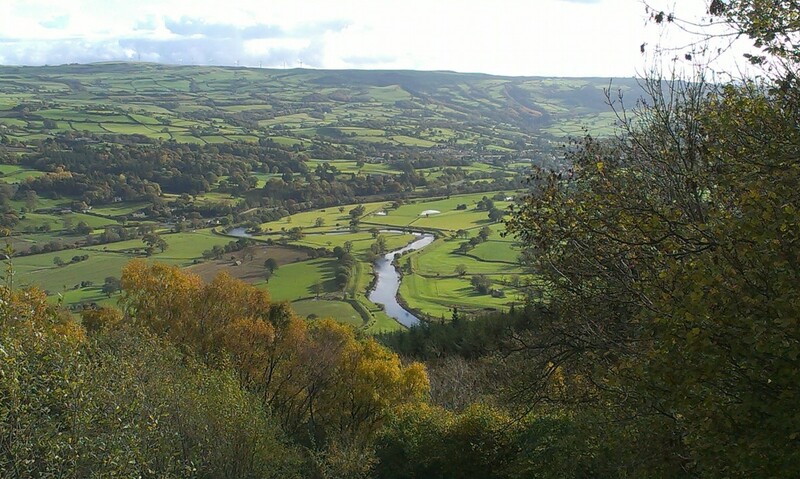 Excellent views of the surrounding hills and Snowdonia Ranges, visiting the lakes and historical sites along the route. An uphill walk above the Crafnant valley to the site of the old Pandora Mine above Llyn Geirionydd, with extensive views. Lunch stop at Geirionydd picnic site (bring a packed lunch) where there are toilets. The downhill return route on the far side of the lake and via Klondyke Mill is in places more uneven underfoot. Local history of all sorts will be encountered throughout the walk, but the emphasis will be on enjoying what is a splendid walk in its own right. We will be back at Trefriw in time to enjoy the CakeFest in the village hall. A classic mountain walk. Visit the “new” turbines and then cross moorland to a mountain bothy. Lunch in this remote location and move on to Llyn Dulyn to hear about the legends of the lake and its dark secrets. Follow the steep miners’ path to another large expanse of water, discover the “old workings” nearby and why they were so important. Then return to our cars via a broad path. Update: Places available so please join the waitlist if you want a chance to secure returned tickets. Please click “Add to Waitlist” to be notified if any cancellations become available. Or try a “Pot-luck” walk Saturday or Pot Luck Walk Sunday. 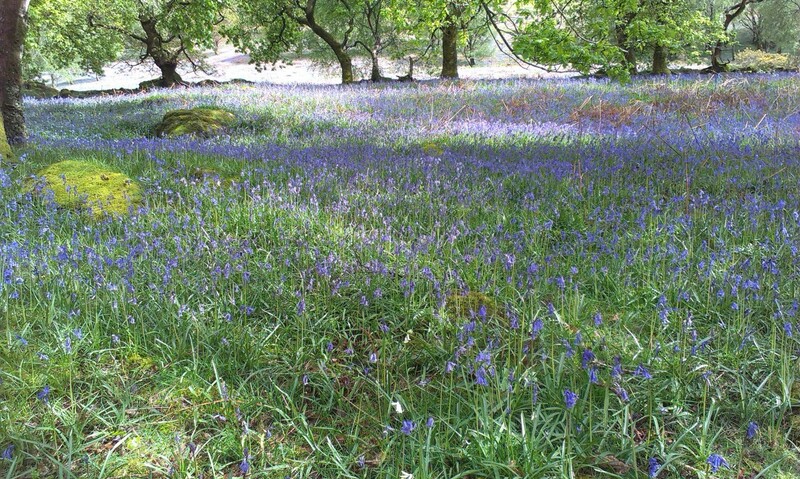 Follow an old drovers road, through ancient woodlands, past old mining sites and along moorland. Learn about the volcanic and tectonic history which have created the rocks and the landscapes of Snowdonia. 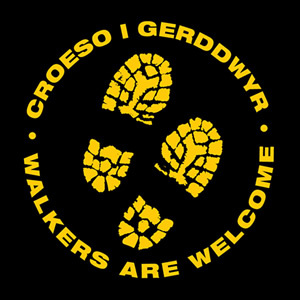 The aim of the walk is to introduce new-comers to the sport of Geocaching. You will be given a brief talk which will explain the sport and what happens when you go Geocaching. We will then head off to investigate some local caches which we will locate by means of pre-programmed GPS units. We will also be using maps and solving the puzzles set by the people who laid the caches. This is ideal for families, not so much a walk as a treasure hunt!